Life is Feudal • View topic - [ENG-EU-US][Godenland] Kingdom of Fortesia is recruiting! [ENG-EU-US][Godenland] Kingdom of Fortesia is recruiting! For the sole purpose of guilds recruiting members. He was not very good at his job. And because of him we now have A LOT of job opennings. [EU/US]Kingdom of Fortesia is actively looking for new people. We are a tightly knit group of friends that enjoy fun and relaxed atmosphere. We are made up mostly of veterans from the launch of the original Life is Feudal. Our goal is to achieve excellence in every field of the game and for such a big goal we need good players like you even if you are a beginner or a veteran. - Share our medieval experience with enthusiasts. - Develop a community of players based on mutual respect. - Build a civilisation that will stand strong in the face of any situation. - We teach new players everything they need to know on the go while they contribute to our tasks. 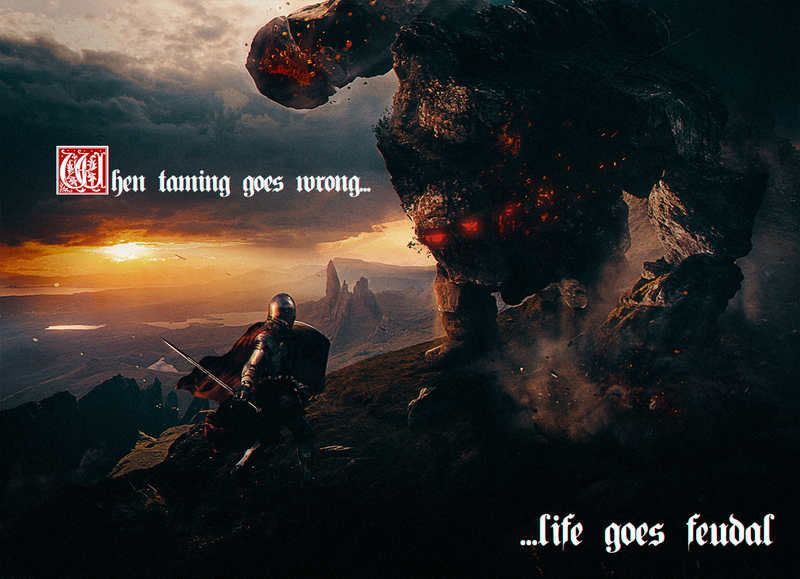 - We hope we don't meet players trying to tame a golem again. - respect between other members. - discord as well as a microphone. Come on and have some light hearted fun with us. Last edited by Growlerian on 03 Mar 2019, 17:36, edited 1 time in total. Re: [ENG-EU-US][Godenland] Kingdom of Fortesia is recruiting!